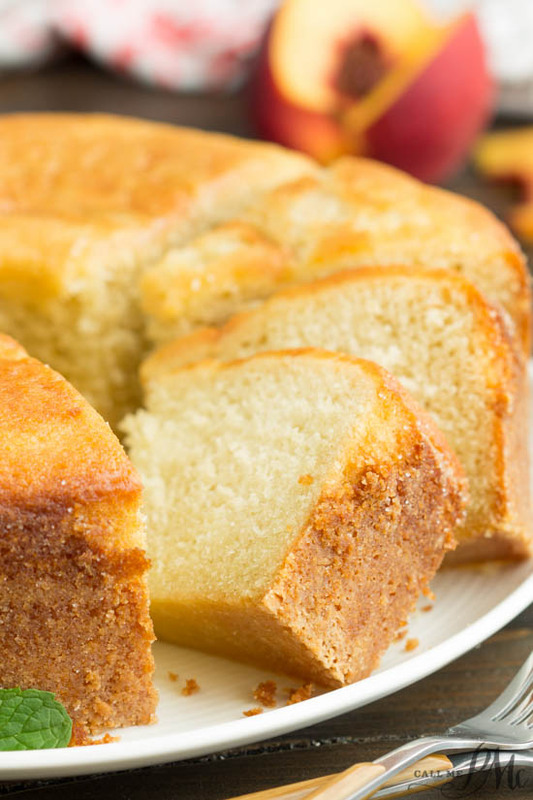 Kentucky Butter Sauce Pound Cake, crazy moist and buttery, this cake is delicious. 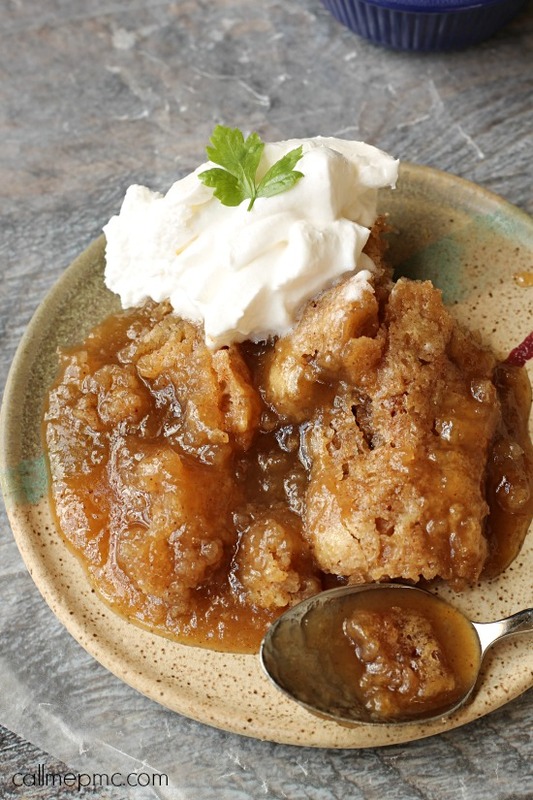 It’s definitely a winner and a recipe you’ll want to keep. 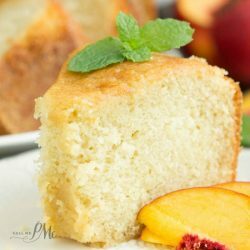 Kentucky Butter Sauce Pound Cake is different than most other pound cakes I’ve tested in my Pound Cake Series. 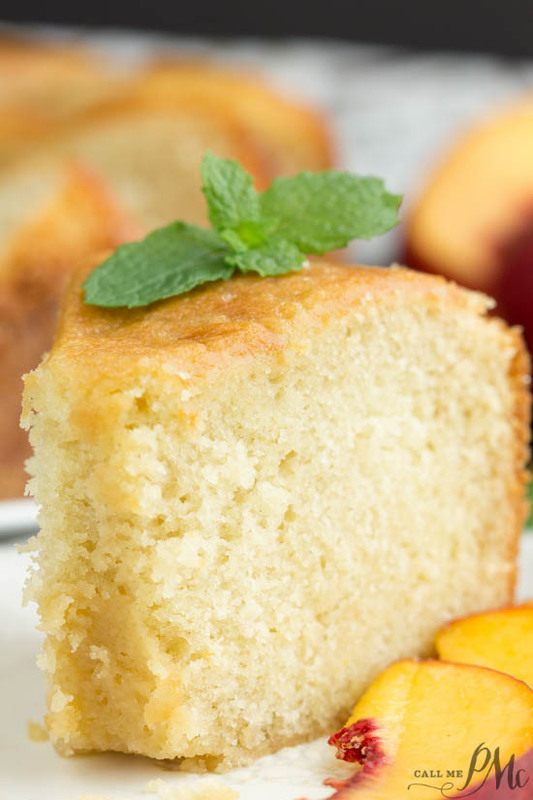 This cake does not have the dense, fine texture that most traditional pound cakes have. 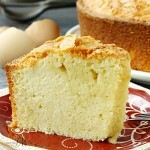 Instead, it is more like a sponge cake with a light, fluffy texture. Furthermore, because of the glaze that poured onto the cake while hot allowing the sauce to seep into the cake, this cake is very moist. It reminds me a lot of a Tres Leche Cake or a bread pudding. Now, don’t get me wrong, that’s a good thing. This is a very good cake and one that I will make over and over again. It’s just not your typical (traditional) pound cake. Sometimes less is more and this is a tasty, basic cake that’s good served plain, with vanilla ice cream and chocolate or caramel sauce, or with fresh fruit. 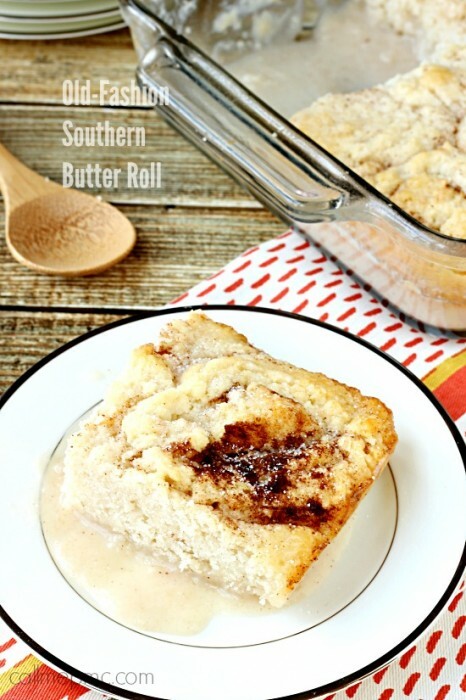 Kentucky Butter Sauce Pound Cake, crazy moist and buttery, this cake is delicious. 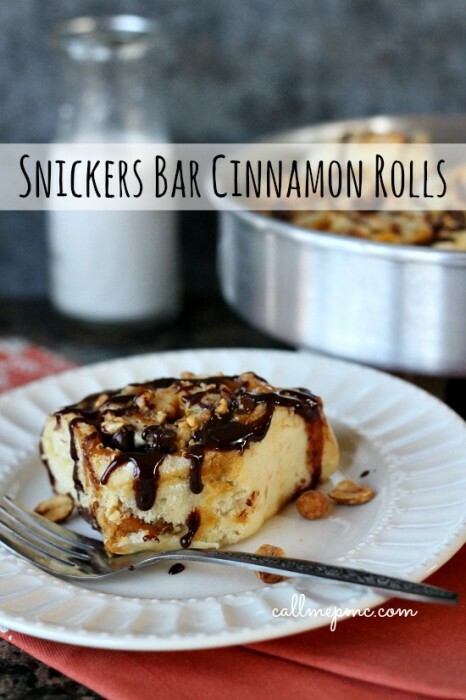 It's definitely a winner and a recipe you'll want to keep. Cream the butter and sugar with a mixer until fluffy and light in color. Add flour mixture alternatively with the buttermilk beginning and ending with flour. Bake at 325 degrees F for 60 to 65 minutes or until wooden pick inserted in thickest part comes out clean or with dry crumbs. Start glaze during the last 5 to 10 minutes of cooking time. 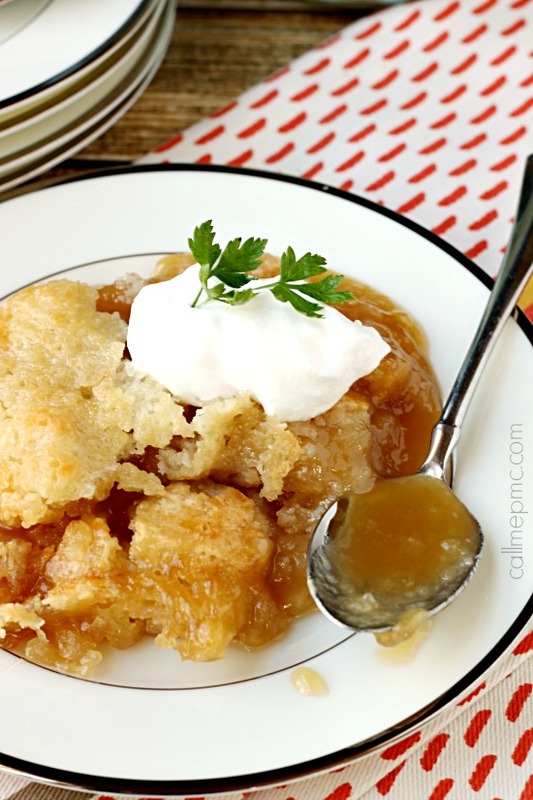 In a saucepan, combine the 3/4 cup sugar, 6 tablespoon butter, and 1/4 cup water. Cook over medium heat until butter is melted and sugar is dissolved. Do not boil. Add vanilla to the mixture after it is removed from the heat source. Immediately poke holes in cake with a long skewer. 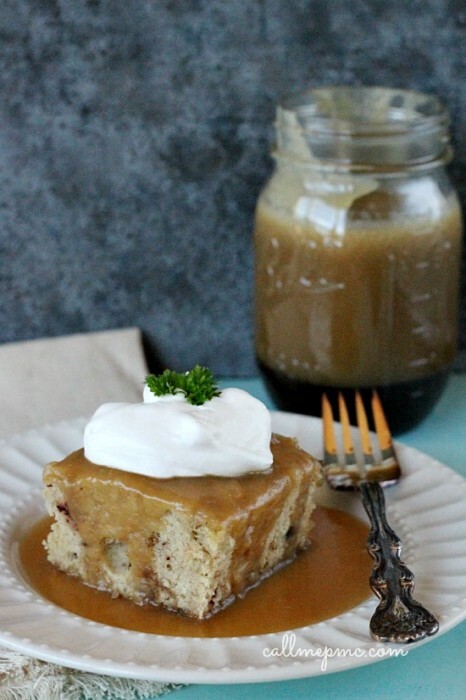 Pour hot glaze over cake and allow it to soak into the cake. Wanted ro make the Kentucky butter sauce pound cake but I forgot to buy buttermilk, can I use sour cream instead? I made this cake for Christmas Day dessert. Used a Wilton brand pan. It looked very good and tasted good. I buttered bundt pan well. It wouldn’t come out of bundt pan. Tried 4 hours to see if it would drop. My assessment is the syrup makes it stick to pan. Anyone have a solution to this issue? I just cut pieces out of the pan at the table for 8 people in attendance. It would have looked pretty if I could’ve served inverted. 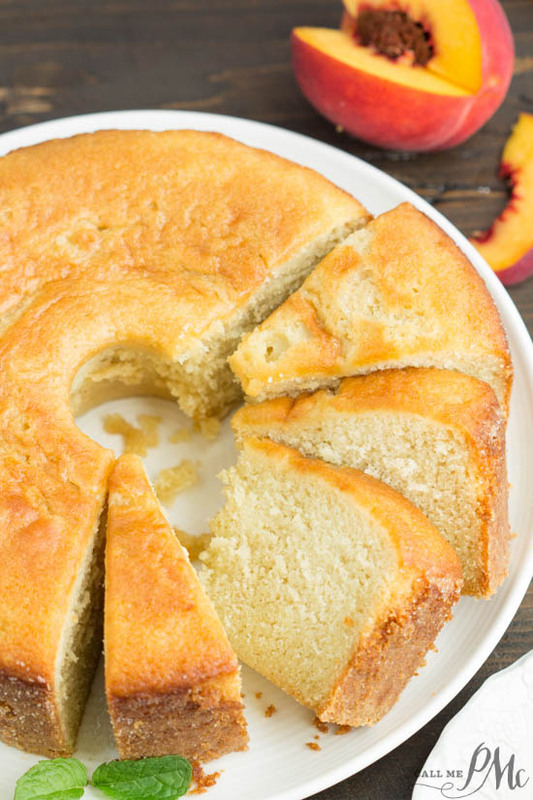 I’m getting ready to make the glaze for this butter pound cake, and I just noticed that it says vanilla in the glaze, but it doesn’t say when to add it…do I stir it into the glaze after it has cooked? Yes, add it preferably at the end after it comes off the heat. I’ll get that corrected. 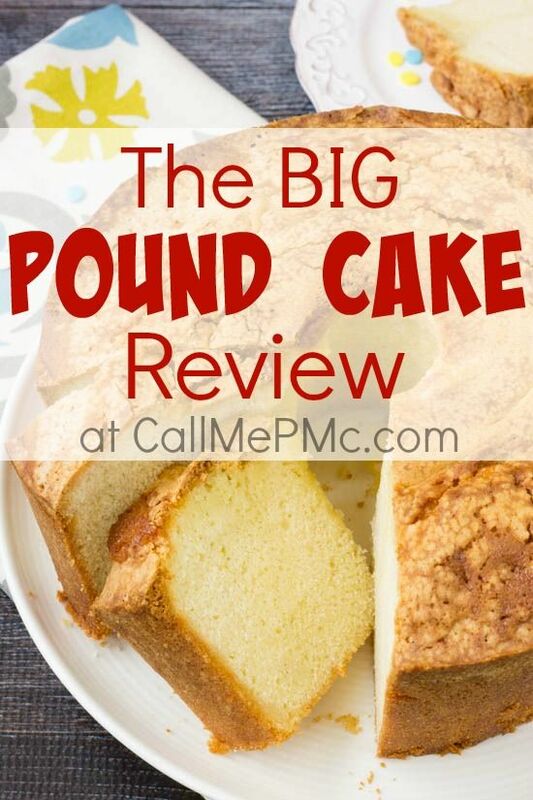 I just bake the million dollar pound cake.and my husband love it…..I will be baking other cakes…thank you.